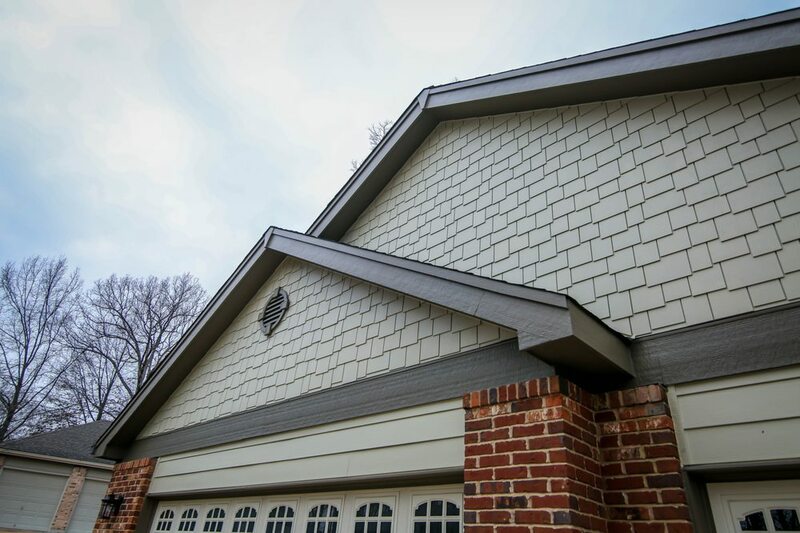 Finding the perfect siding for your home can be a daunting task. Exterior trim can include everything from rakes, shingle mold, back band, corners, sill nose, sill, sheets, bead-board, brick mould, J-pocket trim boards, trim boards, and specialty profiles. But at Shield Construction Division we can can help you navigate the many options. Considerations include: maintenance, durability, price, warrantee and ease of installation. 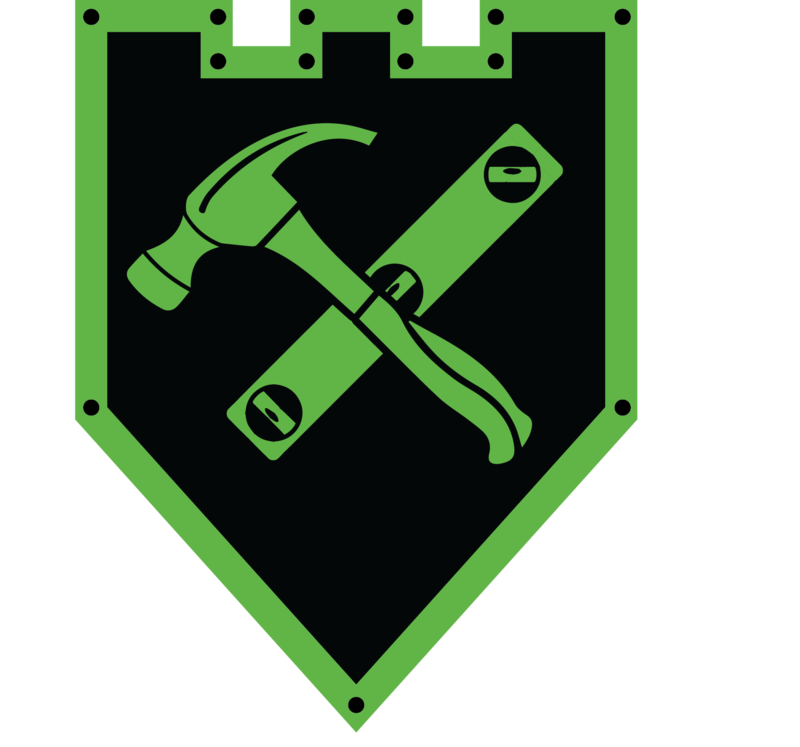 Shield Construction Division is committed to help you find a unique, customized solution that will improve the value, look and feel of your home. Whether your dream house is a classic Colonial, lady like Victorian or handsome Craftsman, our diverse and detailed product selection will help you create a historically accurate, architecturally correct and flat-out gorgeous home. When looking for siding or custom siding services in St Louis, MO Shield Construction Division is the trusted choice. Often the difference between a functional home and a beautiful one lies in the details. Trim and fascia provides that finished look and defining touch. The right trim can highlight period elements of your home, downplay less attractive architectural elements, or simply add personality and charm. Shield Construction Division stocks only the highest quality trim products, from real wood to durable wood substitutes and metal corners. Many homeowners prefer real wood while others take advantage of low maintenance engineered products that may come with extensive warranties and higher resistance to damage from insects and moisture. Many of these products can also be formed into curves and other shapes for your architectural needs. Always available in environmentally-friendly options – We pride ourselves in only using high quality green products. Shield Construction Division guarantees delivering a gorgeous and environmentally conscious results for all siding and trim projects.